We have all the basics for putting together a fuss-free and super perfect look! 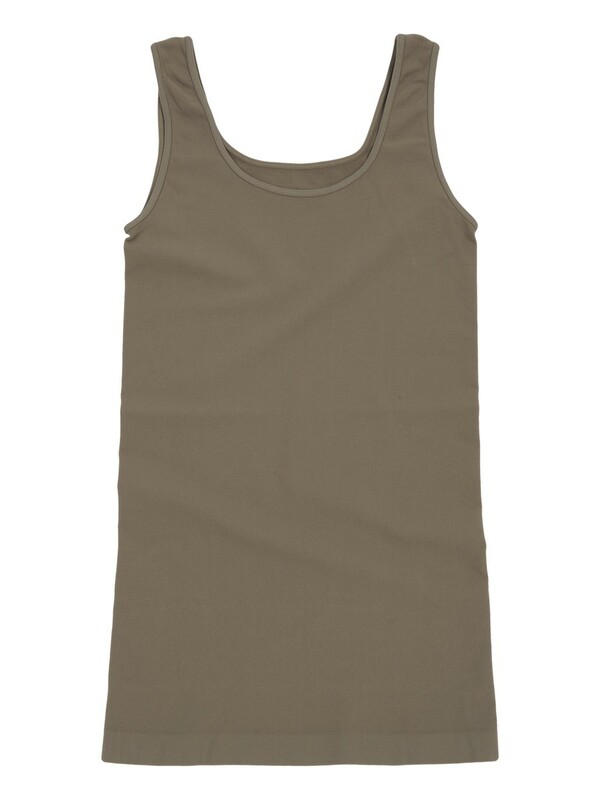 All new seasonal shades of buttery-soft camis provide the foundation for the trickiest and sheerest of tops. 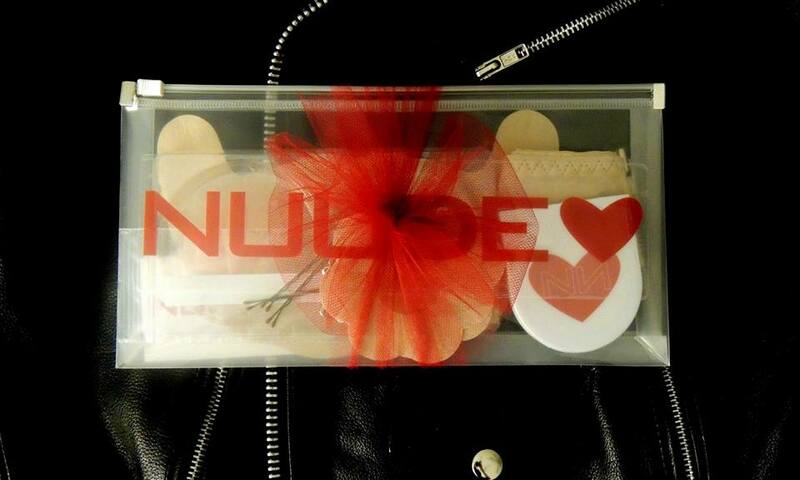 Nuudie Kits have everything you need for those on-the-go "Oops!" moments, and Low Beams concealer adhesives well, conceal the girls. We all have those outfits that prove to be a little too drapey/showy/complicated once we're out the door. Keep essentials such as Low Beams and a Nuude Kit handy for those exact moments! Low Beams are gentle adhesive concealers, and Nuude Kits include everything an on-to-go gal could need; pasties, a thong, sewing kit, bobby & hair pins, "pick-me-ups" (for the VERY low neckline), and reusable cutlets. These make great gifts, too! Transform your summer dress into your new favorite fall tunic. Multiple-season pieces for the win! Ready to wear your summer white, but dreading the misfortune of accidental stains that always seem to occur? We have something to soothe your worries, or at least scrub them away. Fels-Naptha is a soap like bar that is most often times found in the laundry section of the nearest grocery store. It is ideal for pre-treating stains like chocolate, baby spit-up, perspiration, and make-up. All you do is stick the bar under a little water and scrub the stain until a nice "paste" occurs and then throw it in the wash. Still have stains that you didn't get out last year? No worries, the miraculous bar even gets out stains that have been set in by the dryer. Let's face it, we all sweat during the summer and sometimes we get those embarrassing yellow stains and they are the pits (yes, I used a silly pun)! Don't worry, Fels-Naptha will get out those set in deodorant stains also. The best news, it's only like $2 a bar. Use caution, it is a skin irritant so scrub wisely. 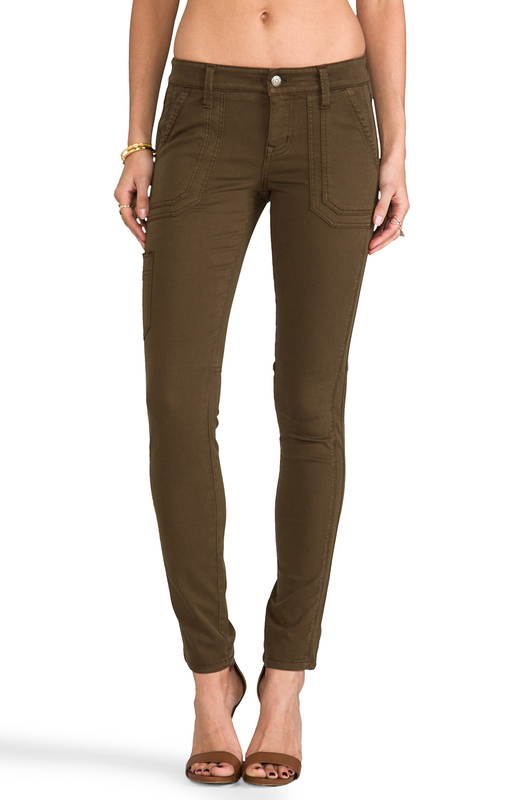 The fabulous thing about our Casey Tomboy denim is their versatility. You can easily create a casual cool look, classic chic, or an edgy look depending on how you style them. Accessories, Accessories, Accessories! Oh did I say Accessories? Again work the tuck, add a skinny belt, throw on some awesome heels or structured flats, grab your fitted blazer or fitted dressy trench, and make sure to have that stand out clutch or satchel. Have fun! I am posting a few pics of this style because the options are endless!